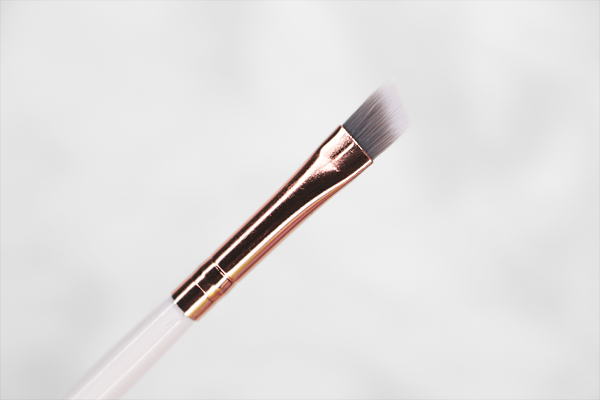 The last one is this small, angled brush that can be used for brows or eyeliner. It's dual-headed and has a spoolie on the other end. 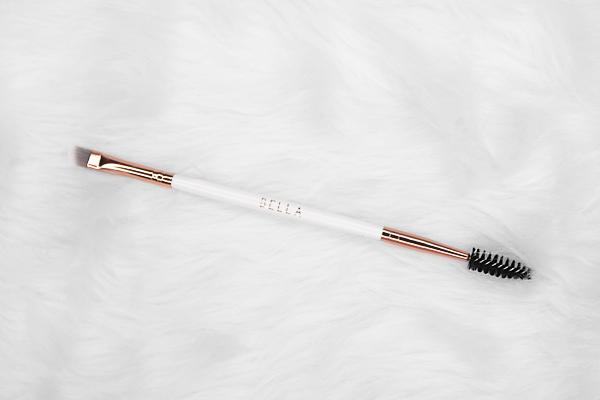 What I love about this is the brush end is very thin and precise, which is what I need for doing my brows. Most other eyebrow brushes I've had were too thick or too fluffy. So, I've been using the brushes for over a week now and I love them! 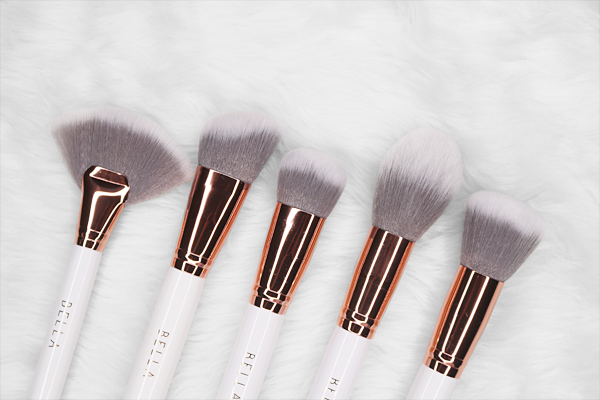 The bristles are super soft, and each brush is undeniably high quality. 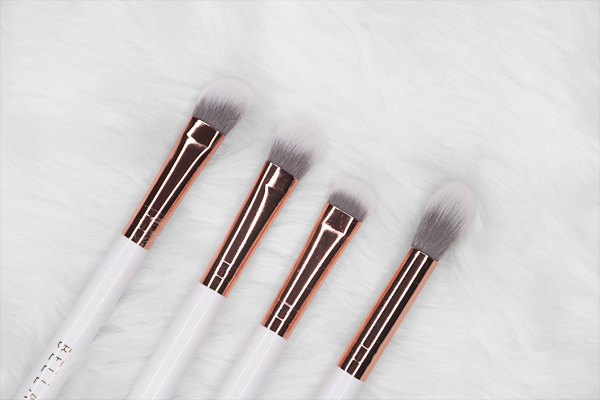 Considering I paid 1k for the entire set, which equates to Php100 per brush, they definitely don't look and feel like they're only a hundred each. Plus, you get a pretty brush holder to boot. Other sets that cost the same, or more, only come with some flimsy brush organizer or nothing at all. 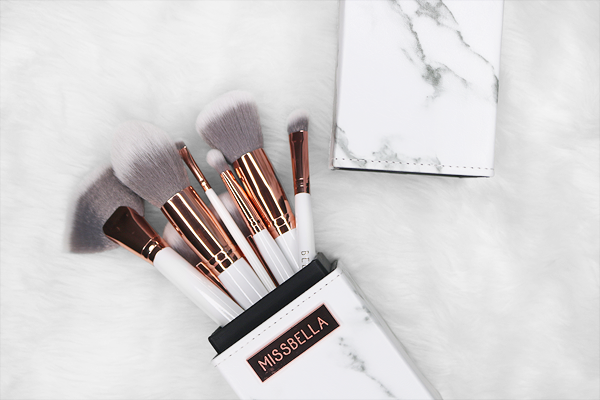 I've seen other beauty influencers boast about how much they love their Miss Bella brushes and now I totally get the (well-deserved) hype.